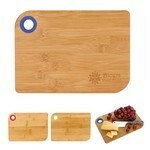 Our Bamboo Cutting Board features lightweight and easy-store design and allows inserting brand logo and marketing message to create impressive Company Logo Products. 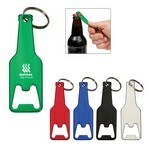 The Bottle Shaped Opener Key Tag features wide variety of color options and allows adding custom details to create Company Logo Products. The Cubano Pen features various corporate color options and allows creating exciting Business Giveaways with your logo. 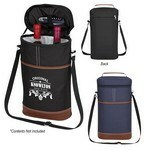 Our Double Wine Kooler Bag features adjustable shoulder strap and carrying handle and allows inserting custom details to Promote your Brand. 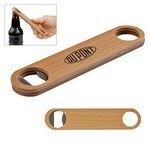 The Large Wood Bottle Opener features customization ability to Promote your Brand and opens most bottles. The Nitrous Stylus Pen features sleek metallic barrel and appealing accents and allows inserting custom details for amazing Corporate swag. 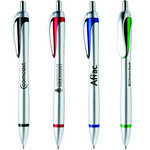 Our Sprite Pen features uniquely designed grip for comfort, Customizable with your logo for Brand Recognition. Our Stoneridge Pen features generous imprint area to customize it for eye-catching Giveaways with your logo. The Veracruz Chrome Pen features large hourglass shape and allows adding custom details to Promote your Brand. 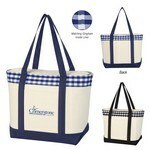 Our Vineyard Tote Bag features large handles for convenient carrying and allows inserting corporate details for Brand Recognition. 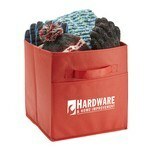 The Cyclone Sports Pack can withstand all kinds of weather challenges. 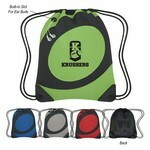 It is made from a combination of microfiber and mesh material.